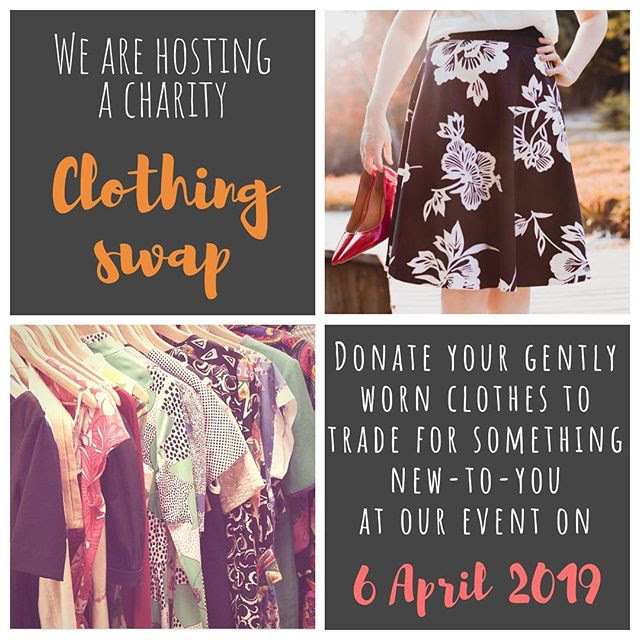 You are invited to a clothing swap/sale on 6th April at the Holy Trinity Church & Centre – 11 a.m. for the SWAP event and 2 p.m. for the Sale. The SWAP event will include sustainable style tips and a brief talk about the one island one village campaign and schools4freedom project. All proceeds will be going to the oneislandonevilage campaign, a campaign to bring a community in rural uttar pradesh out of slavery and into freedom through the Schools4Freedom project. For more details about how you can get involved email us at OneIslandOneVillage@gmail.com, check out our instagram page (abolitionist guernsey), and also the oneislandonevillage facebook page.